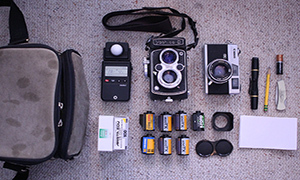 Chris shares his minimal setup with just a legend that put the house of Yashica on the map. 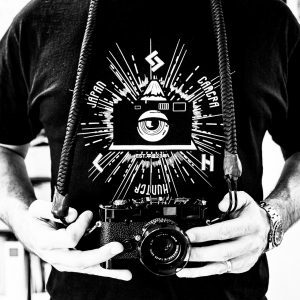 My name is Chris and I’m a photographer-blogger based in Florida. I’ve been kicking around on this planet since the early 1950s and have had a camera in my hands since I was 7. 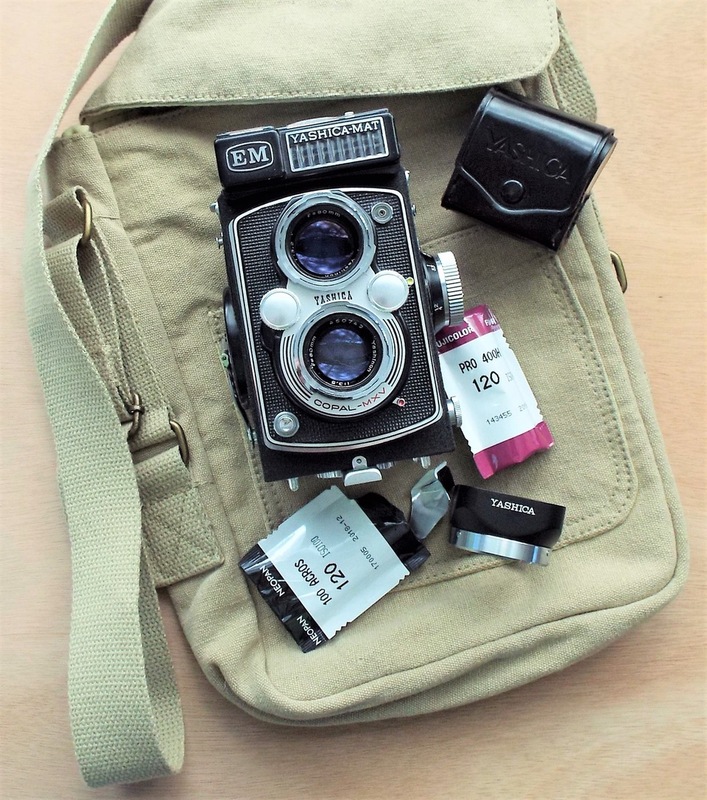 I like to keep my bags on the simple side – one camera, 2 rolls of film, some accessories and a nice small bag to stow it in. The camera on this day is one of my favorite Yashicas – the Yashica-Mat EM medium format camera (6x6cm) negatives and slides. This one was built in 1964 at Yashica’s newest factory in Shimosuwa, Nagano Prefecture. It features a built-in exposure meter that’s been extremely accurate for me over the years – I seldom question its readings. The glass on the Yashica produces exceptionally sharp images with a pleasant contrast. 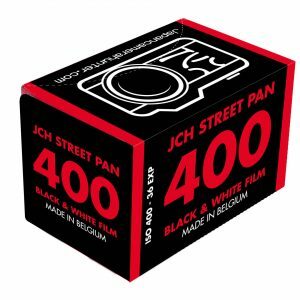 Delivers high quality in both black & white and color. Shooting in the square format takes a bit of time to learn how to compose properly but once you get the handle on it it rewards you with outstanding pictures. 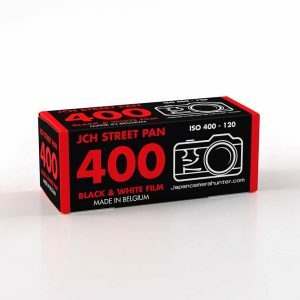 I love to shoot Fujifilm – Neopan Acros and almost any of the Fujicolor films. So there you have it – a lens hood (I rarely use it but carry it anyway), film and no additional light meter. 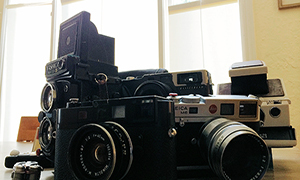 Shooting a slow moving 6×6 will definitely teach you patience – and to a film photographer that’s everything! 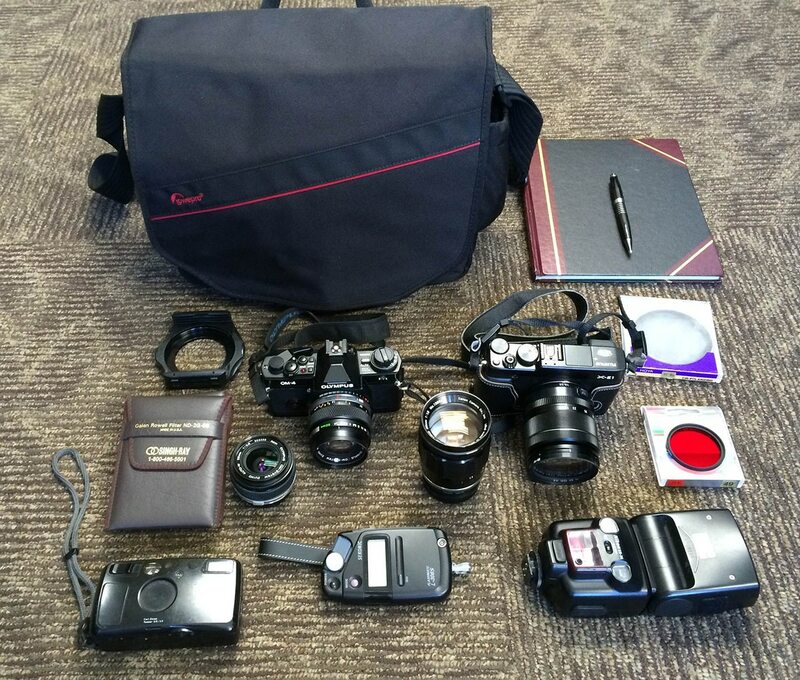 Thanks for sending in your bag shot, Chris. Those Yashinon lenses are razor! 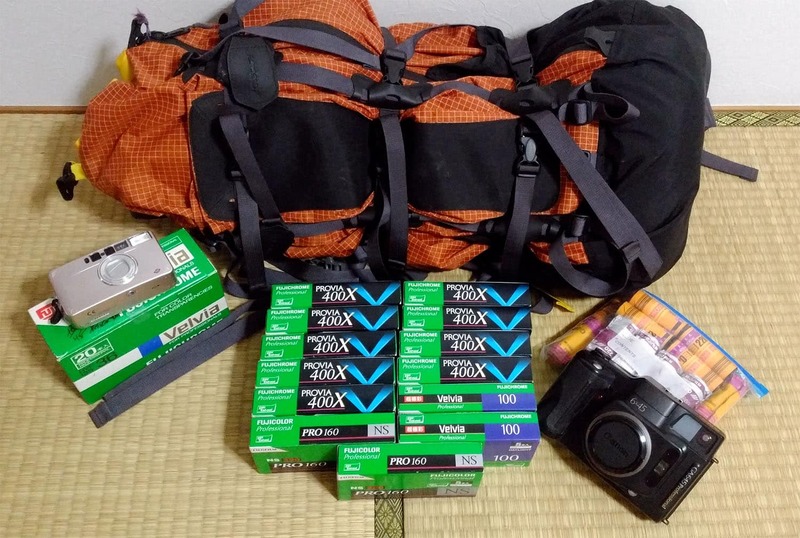 You do know you’ve reached photographic nirvana with your kit. I’m still on the journey, but got a few more miles to go. Good shooting. Many thanks, Dan! 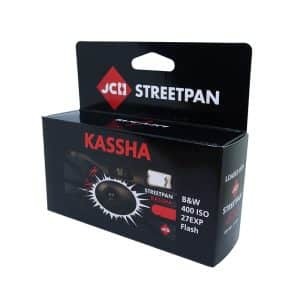 The beauty of shooting with Yashica TLRs are that they are of excellent quality and still very affordable. 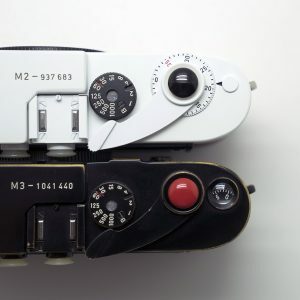 A great way to experience medium format photography. Great article! I’ve had a Yashicaflex C for 2 years now. I bought it because it was cheaper than any other TLR, thinking I would eventually go for a Rolleiflex. But I’ve come to love its simplicity and also it’s much lightler than most TLR. I decided I’ll just learn to get the best out of it.